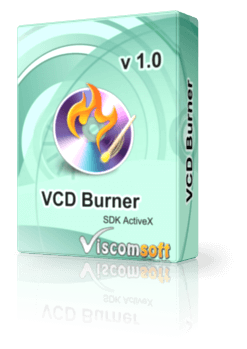 Support burn Multi-MPEG files into one VCD disk. Burning of VCD video from MPEG file or Cue/Bin File. Generation of VCD image (Cue/Bin) File. Burning works with CD-Rs, CD-RW, DVD-R, DVD R, DVD RW, DVD-RW. Include VB, VC , Delphi Sample Code.